Physimed Health Group’ss nursing team consists of 20 nurses who provide professional and skilled nursing care. 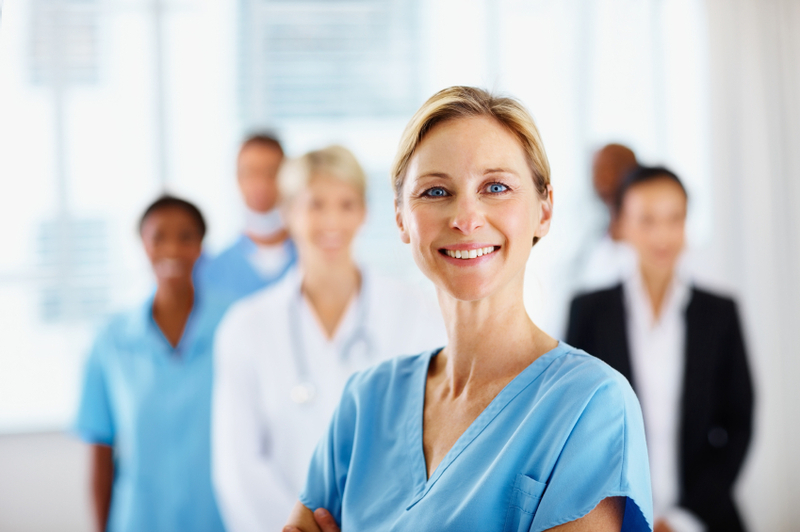 At Physimed, we provide personalized, courteous and confidential nursing services. Our nurses follow the professional ethics code of their order and they take pride in the excellent work they do.